Leslie Lewis was born and raised in California and moved to Florida to pursue a carrier in insurance. Since then, she has spent 20 plus years involved in the industry in various capacities with extensive agency, Professional Employer Organization (PEO) and carrier sales experience. Ms. Lewis’ most recent roles include Senior Vice President of Operations and Senior Vice President at a publicly traded company. 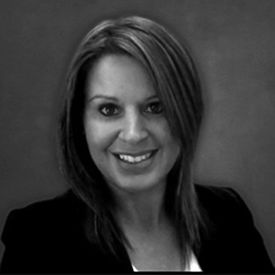 Ms. Lewis brings with her to Contego Services Group a wealth of knowledge in integration, sales, strategy and client relations. Ms. Lewis currently resides in Orlando, Florida.